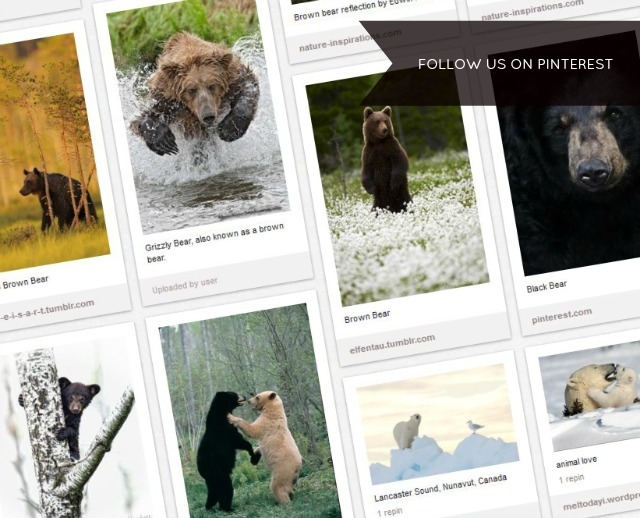 Bears are such beautiful mammals, we had to commit an entire pinboard to them! Make sure to follow CWF on Pinterest. You can follow our bear board right here too! The Conservation Social Sciences: What?, How? and Why?